Hey guys. After optimizing the meshes and changing to Form 44, I tested this for a couple hours in a vanilla game and didn't run into any troubles. I am gonna do some more testing with mods and see how things work. PLEASE.........If you find any texture problems and stuff, let me know and keep the comments kind and professional. I don't take kindly to rude people. LOL. Enjoy the mod and please stop my the original mods page and give a kudos and endorsement. Thanks and your welcome. Hopefully everything will work but will keep you informed if not. I know SE can be a little troublesome when converting from LE. There have been come issues with invisible walls around some trees. 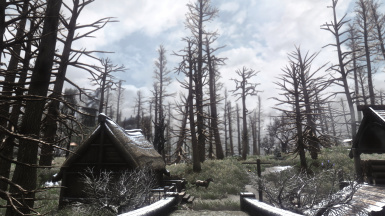 I uploaded a temporary fix ESP v1.2 that removes the tree causing the invisible wall issue. 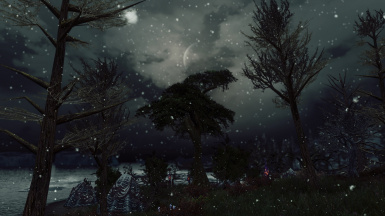 Once I can fix the collision area I will bring the tree back. Sorry for the inconvenience. The textures are lower resolution cause they were made for Legendary Edition. Luxor said something about making a texture overhaul for this mod. Keep an eye out for that when it comes out. No ETA on it at this point. 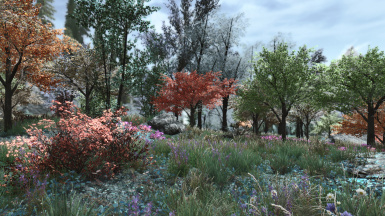 Is it possible to have a version that uses only vanilla trees? So all of them will benefit from textures/meshes replacers? In response to post #67619971. 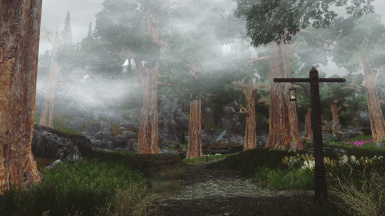 IzzacSturnburg wrote: Can anyone confirm if The People of Skyrim is compatible with this since its a huuuuge landscape overhaul? It is confirmed that 3d Trees & Plants mod works well with this, so if it works for "tpos" this will be the glitter on the gold for me. I never used TPOS but It will conflict with some places of TPOS. 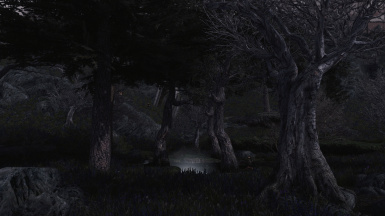 Mainly in the forested areas that TPOS edits and probably some of the outer cities and villages. 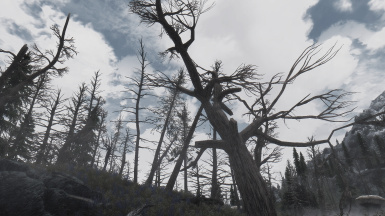 The conflict will be trees from my mod clipping in items that TPOS edits and adds. Thank you for the kind reply ShonDo, just needs some simple edits in the CK "Mostly target and deletes" I assume. But i appreciate your time for the response. 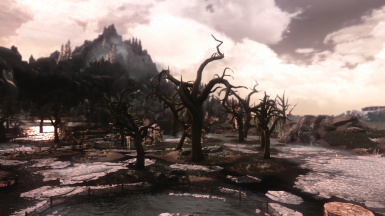 Can anyone confirm if The People of Skyrim is compatible with this since its a huuuuge landscape overhaul? it's finally here, thank you so much, it adds a ton! Hi, awesome mod! Thank you very much! I've retextured your mod, I'm no mod author lol its just an experiment. Can't wait for Luxor8071 to do it properly! I just extracted it and replaced some textures with other tree bark textures, looks kinda crazy. Definitely fantasy! Its now 1.4gb installed! Here is my video of it.. https://youtu.be/SMGkXJR3owY cheers! Thanks. Looks pretty good. You can upload it to my videos if you wont.Thanks again. 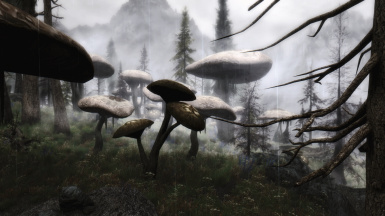 i'm thinking about a HD retexture Project of your mod. i'll inform you when i have the time for it. Oh WOW.Thank you so very much. I really appreciate it. I'm honored!! Looking forward to it, and whatever else you might be cooking up! 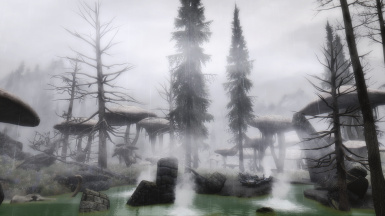 you havent "updated" to SSE the water edits, the mod is still using the oldrim water edits which could cause water seams, quite easily because it edit some cells which probably not other mods touch. Apart that the only other thing to do it could be update some cells location with USSEP, like AngasMill or EmbershardMine locations, but theyr arent really important things to do. 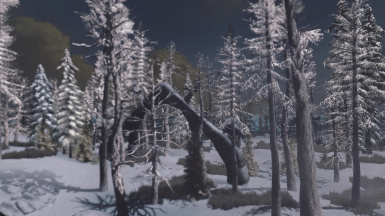 Is anybody else experiencing "invisible trees" with this mod? You may just experience it as invisible objects outdoors in fields that you that collide with. They are tree-trunk-sized and you can walk around them but not through them. There are lots of them in my game since installing this. 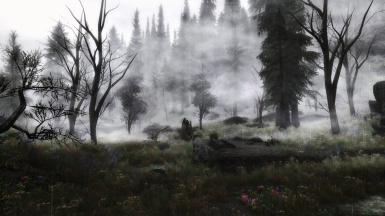 Don't get me wrong; I still see plenty of trees added by this mod as well (so I'm not implying everything is invisible). 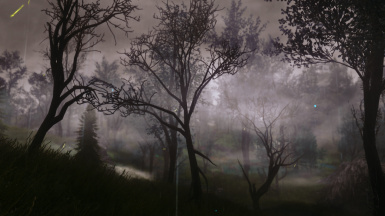 I first experienced this as "disappearing trees" - I could see the LODs from a distance but they would disappear when I got too close. I would still collide with them when I got up to where they had been but they were now invisible. 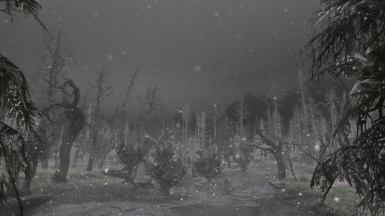 I fixed that weird "pop-out" issue by vastly increasing the skinned trees distance in the ini - I had it around 2000 before and now it is 9999999 - so now I don't even see the lods. However the invisible tree trunks are still there and I bump into them regularly. That leads me to believe there is something wrong with the final textures: they aren't missing (no purple triangle) but they also aren't visible in-game, and of course meshes are invisible too. 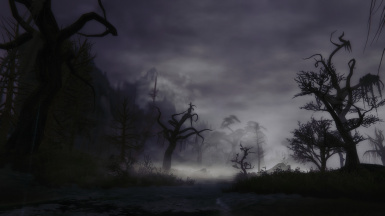 Examples of locations where I experience this is a clearing east of Fort Greenwall in the Rift, right outside the Yorgrim Overlook, and the area between Witchmist Grove and the Riverside Shack. There are lots of other instances too. I just want to know if there is maybe something wrong with my system, or if it is affecting others too. 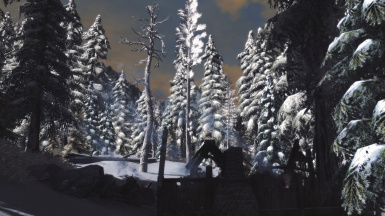 I have run into one north of Morthal by past the lumber mill. I will send a message to the original author to see if there is something I can do. Thanks. Thanks! 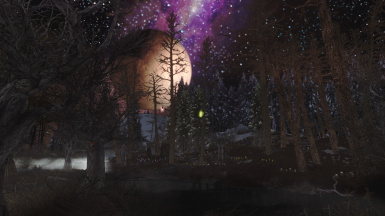 Other than that this mod is one of the best changes I have made to my Skyrim!